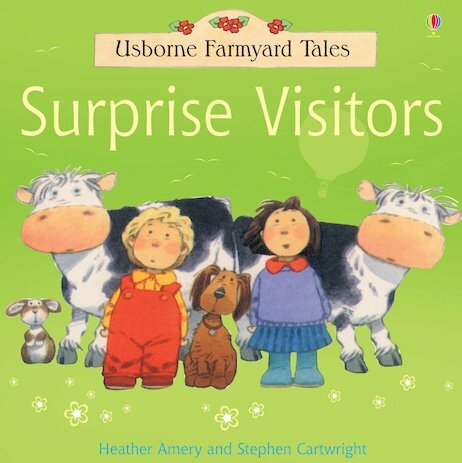 A merry story full of cuddly pictures and farmyard fun to share. Clever dual-level text lets you read to your grown-ups while they read back to you. Who is aboard that hot air balloon in the sky? The cows are frightened when it lands at Apple Tree Farm. But everyone else is very excited – especially Poppy and Sam!